This product has been discontinued by the manufacturer on Feb 18, 2016. 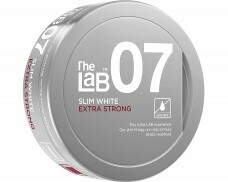 This product has been discontinued by the manufacturer on Oct 27, 2015. 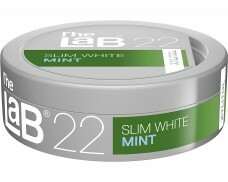 In late 2008, a large group of snus enthusiasts huddled together with a selection of designers and engineers at Swedish Match. 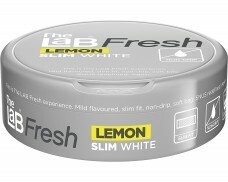 While Swedish Match has been a large smokeless tobacco distributor for decades, the market was ripe for something new. 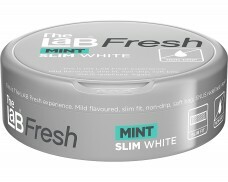 So the company staged one of the largest snus experiments in history. 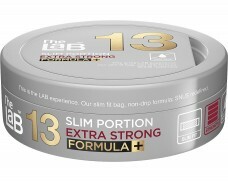 To help make the decisions as unbiased as possible, nondescript black cans were used in the trials. 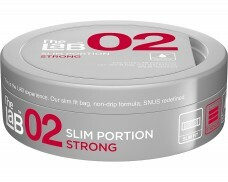 The snus was only labeled with ominous code names which revealed nothing about the content. To top it all off, those trying the snus were even blindfolded to ensure their preference was a result of superior taste instead of other factors. 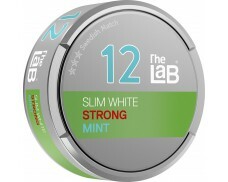 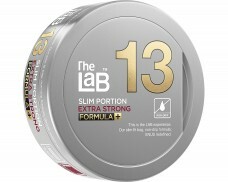 The result of this community effort between Swedish Match and Snus lovers was the launch of the brand The LAB in 2009. 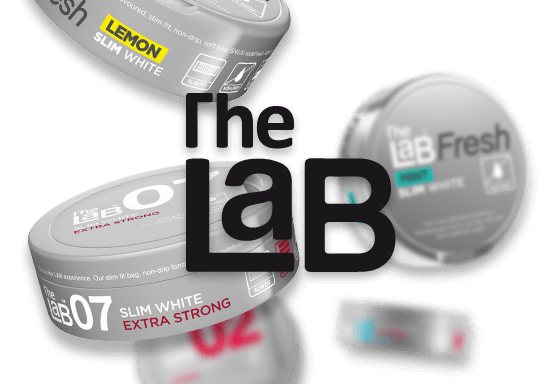 With flavors named after the number they had as a sample, the brand quickly became known for nuanced flavors most hadn’t tasted before. 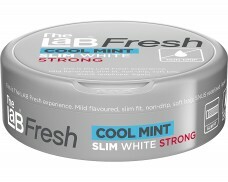 While the brand first launched in 2009, several additions have been made to the product line. Other variations have since been taken off the market. 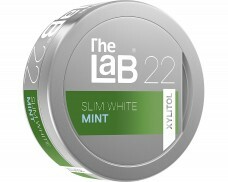 All flavors are named after the numbers their cans bore in the sampling and come in slim portions with the non-drip formula. 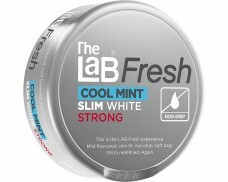 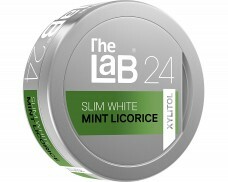 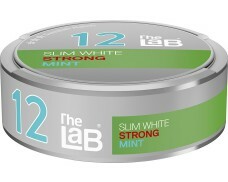 Today, The LAB family offers seven different snus products that are all available at mysnus.com. 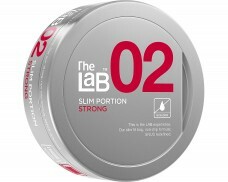 But while The LAB innovated in flavor, it also innovated something else: The pouches a portion is kept in. Instead of the normal pouches which almost resemble a square, slim bags were used. 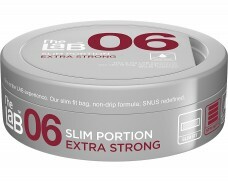 These bags were thinner, but had increased length to conceal the snus when placed in the lip. A non-drip system was engineered to minimize drip.